Welcome to UNICELL International Pte. 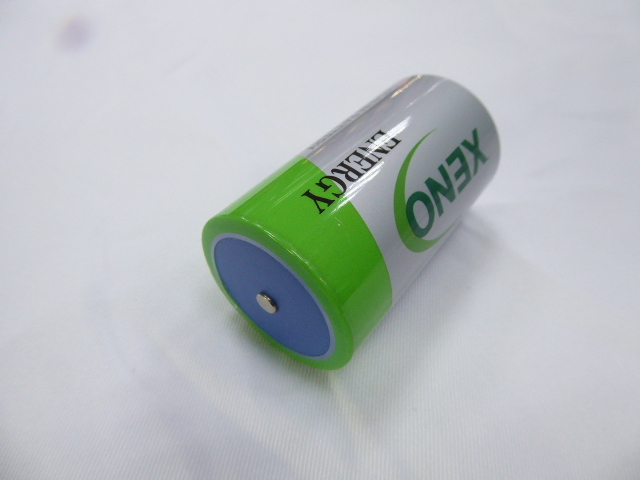 Ltd.
UNICELL offers you one of the largest selections of complete range batteries for all requirement. 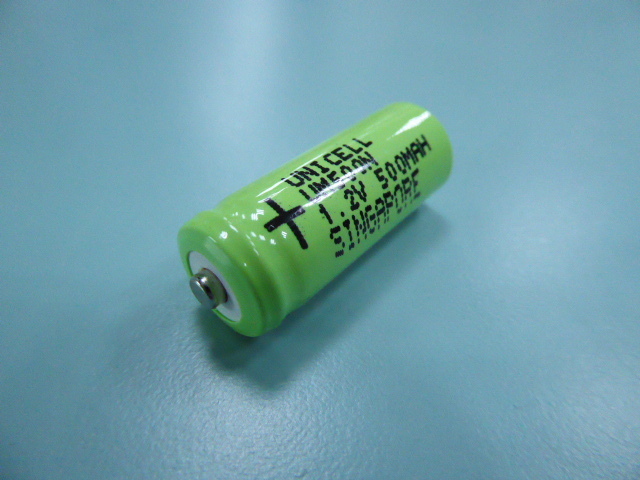 This website help you to find your batteries. Our product line are more than 20,000 batteries now! 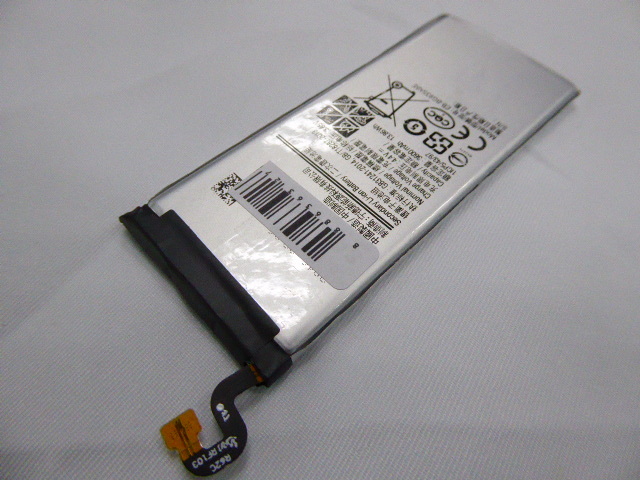 if you are still unable to find it, our customer manufactures can help you to rebuild or other replacement to settle your battery problem. 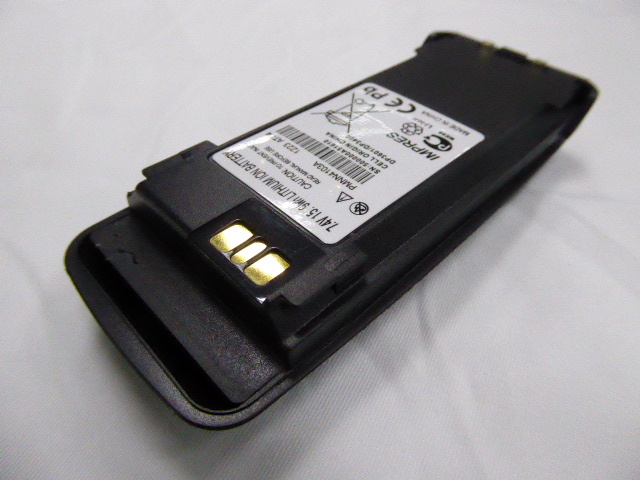 UNICELL, TOMS, SPRON and SUPERSONICS are the brand names of the UNICELL's battery and accessories, beside manufacturing of our own brand name product. Shop for all your battery and power needs! We ship almost every order on day of receipt, so you can be assured of a speedy service. UNICELL International Pte Ltd 1986-2010 , All rights reserved. All brands , trademarks and registered trademarks are the property of their respective holders. Copyright ©2009 UNICELL International Pte Ltd. All rights reserved.